To be a successful gamer, the choice of which mouse to buy is extremely important – this causes gamers to think about what kind suits them best, optical or laser? Generally speaking you will see two kinds of sensors used on modern gaming mice, optical and laser. Optical mice can then be split even further with either red or blue LED’s being used, with red being the most common, however blue LED optical mice and laser mice can adjust to many different textures between your desk or mousepad, etc, and can even be used on glass. In contrast, the red diode mouse has a smoother operation when paired with specific mousepad or surface. On the other hand, the laser mouse has greater sensitivity and allows for a higher DPI setting. 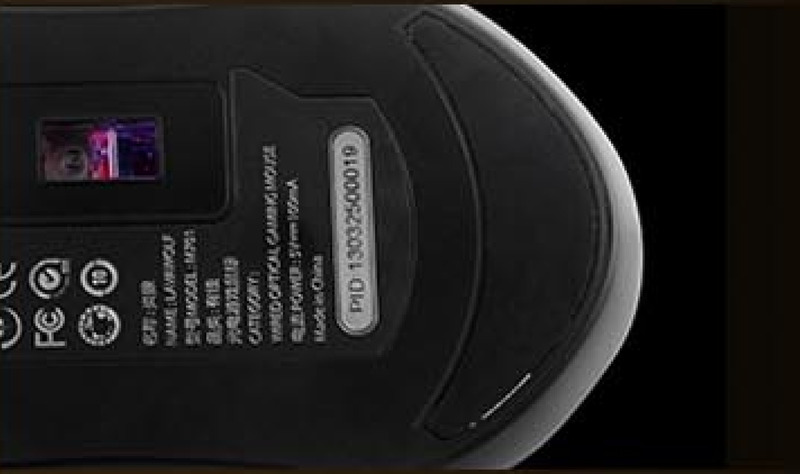 Although the sensitivity of optical mice is not as good as laser, it becomes more accurate. However, a laser mouse is usually more expensive than the optical options, so gamers should choose based on what they feel is more comfortable and natural to them within their price range. The DPI (Dots per inch) value is related to the displacement speed of a mouse; the bigger the value the faster the cursor will move on the screen. Different games require different movements, being able to control your mouse’s DPI can be vital when switching between game types. Picking a mouse that suits your individual needs, and can be customized exactly to what you are looking for in terms of speed and accuracy can make or break a gaming experience. Generally speaking gaming mice will have a macro key (or multiple) located on the thumb-side of a mouse for easier access. 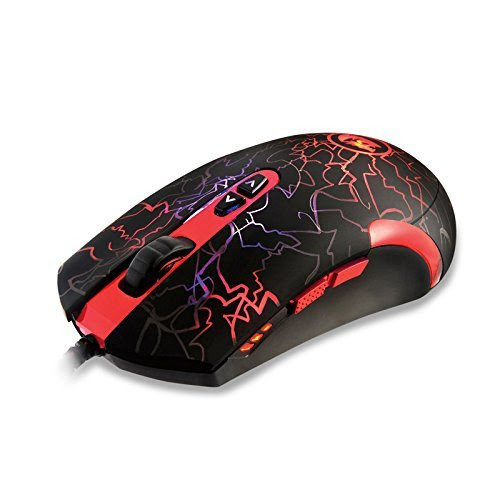 This can be on the left or right side of the mouse you purchase, it depends if it is an ambidextrous mouse (mouse is symmetrical) or if it is a right-handed mouse (mouse shaped to fit your right-hand only). Choosing a mouse that feels natural and allows you the most comfortable experience when accessing these macro keys is very important. You can program these keys for specific functions or abilities in game, reducing your reaction time. Finally, we can discuss mice feet, which can influence the smoothness and speed of your mouse’s movement. So far, Teflon is usually the main material used on most mice, the chemical name is Polytetrafluoroethene(PTEF), which has special characteristics of insulation, heat and cold resistant, oxidation counteractive, anti-stick and self-lubricating. With its lowest coefficient, Teflon is an oil-free and smooth material. However, it has a low hardness texture, so it still has a disadvantage as it is prone to abrasion. If you are using a hard plastic mouse pad, it is more likely the surface will scratch or damage the Teflon feet. If the Teflon is damaged repeatedly, you will have a difficult time moving your mouse due to the increased friction. Then you should consider a replacement for worn out mouse feet. You can also pick a quality plank mousepad, which can be used for a longer period of time.However, replacing Teflon tape is usually cheaper. Depending on your preference, you can choose either option. Novero Gaming Store has prepared a nice promotion for you. Check out more about this promotion here.